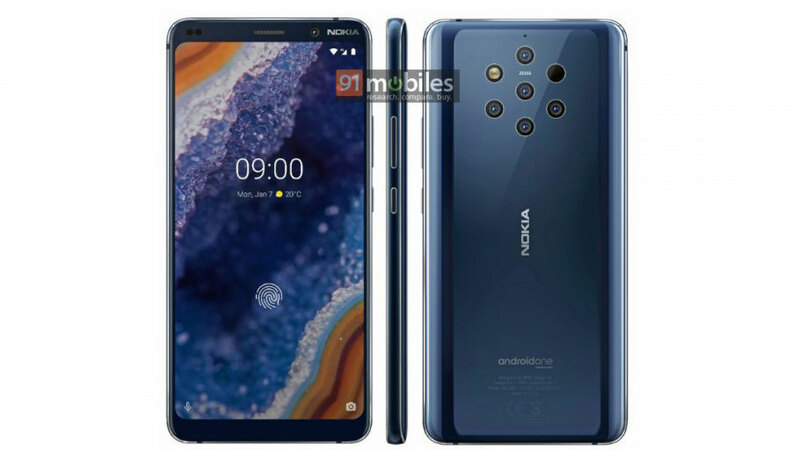 We’re expecting to find out about the Nokia 9 on February 24, after HMD Global&apos;s Chief Product Office teased the date in a tweet. That’s the day before the official start of MWC 2019, although nothing is certain at this point. Assuming it is indeed launched at MWC we’ll be there to bring you all the news.